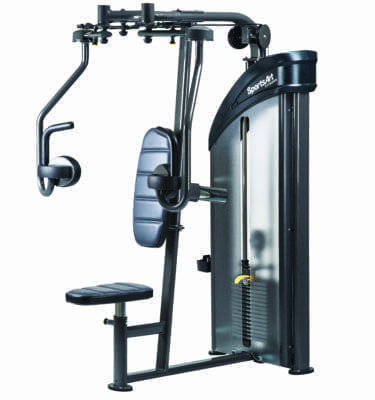 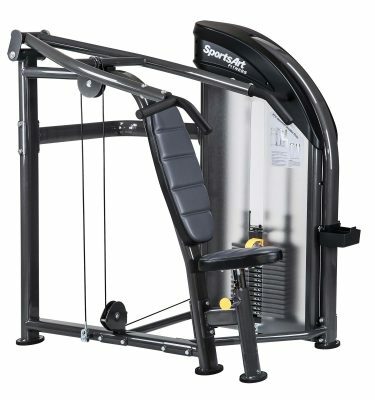 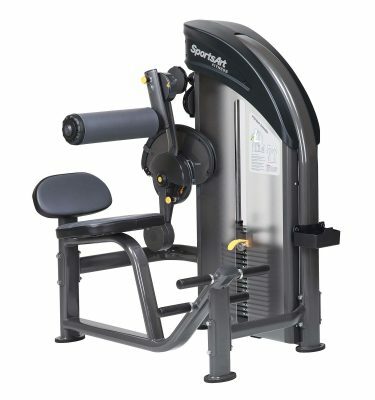 SportsArt’s Strength lines consist of two selectorized machine categories: Status and Performance. 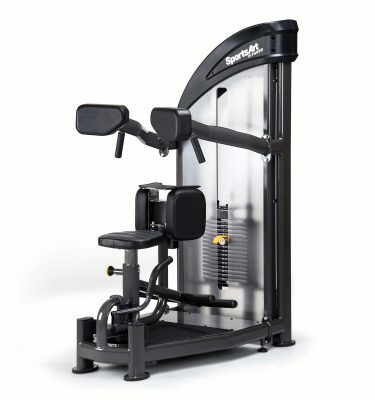 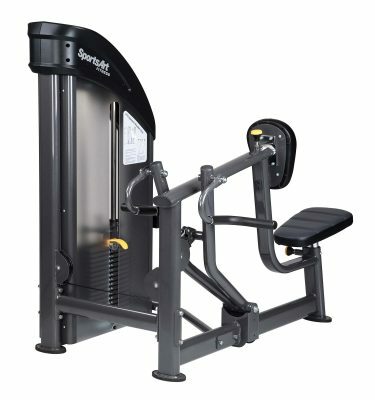 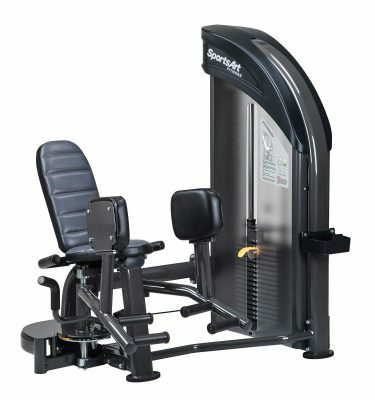 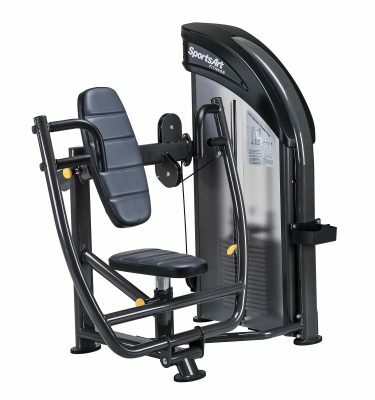 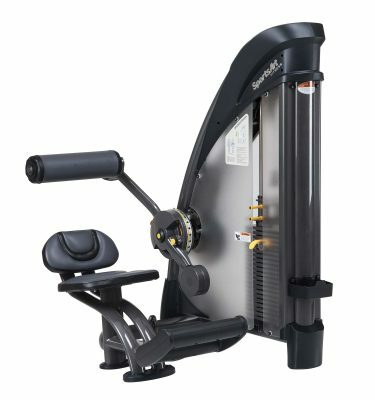 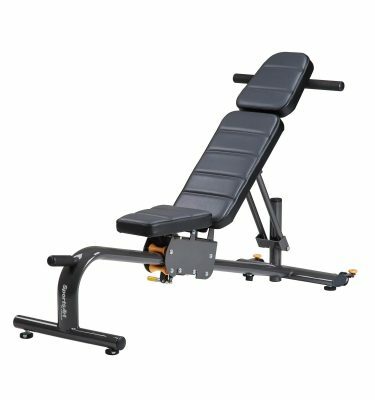 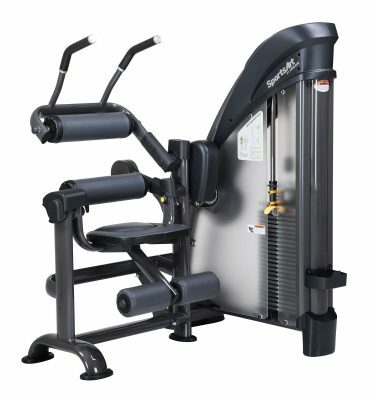 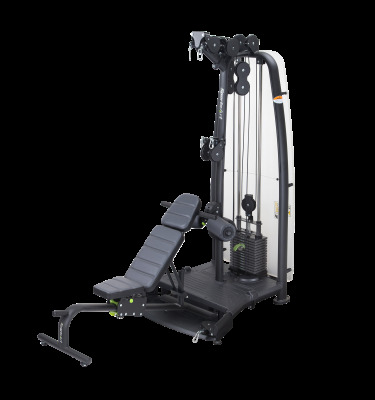 The line also includes dual-function units, plate loaded units, and free weights and benches. 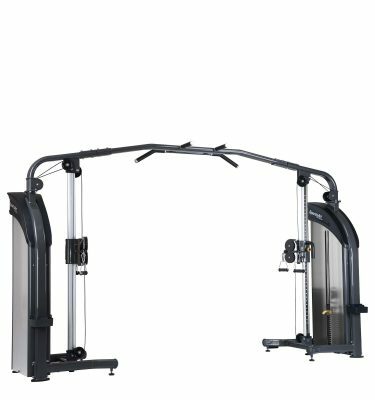 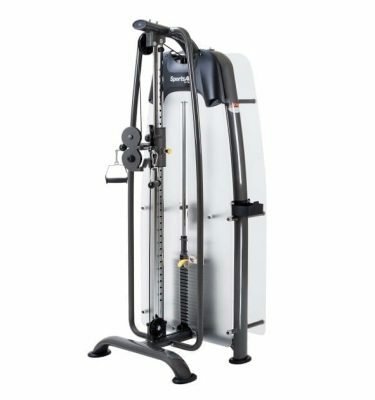 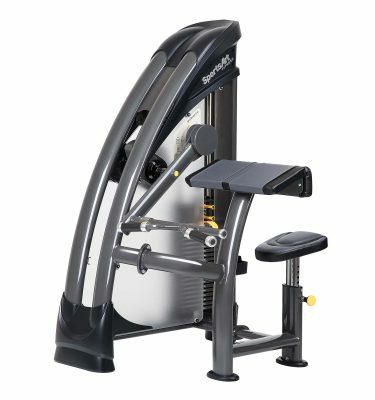 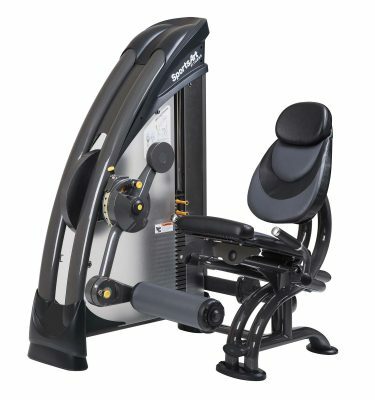 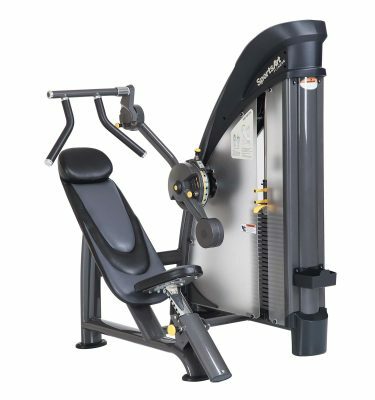 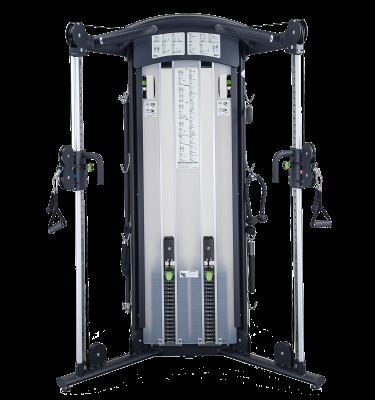 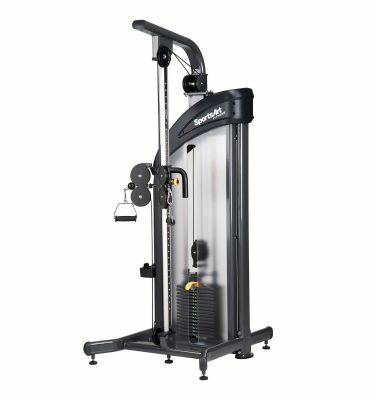 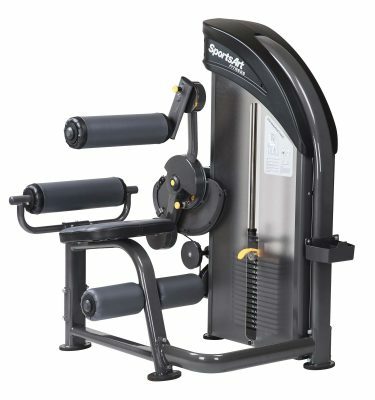 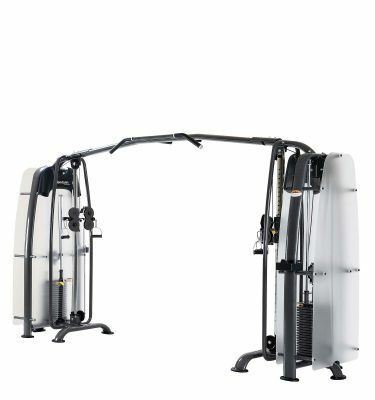 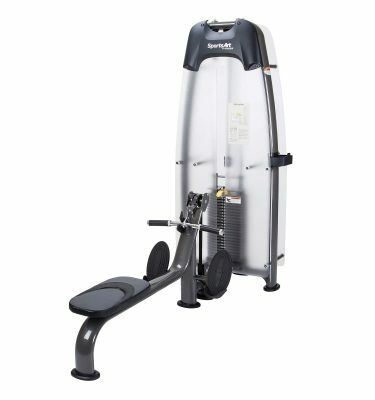 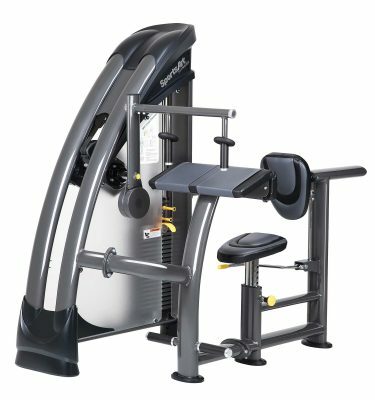 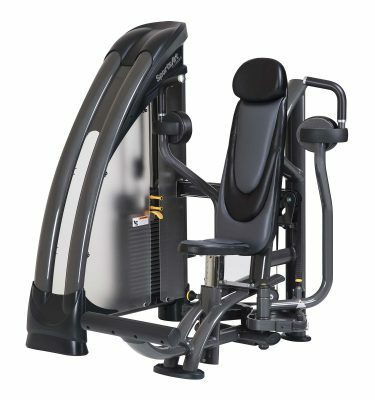 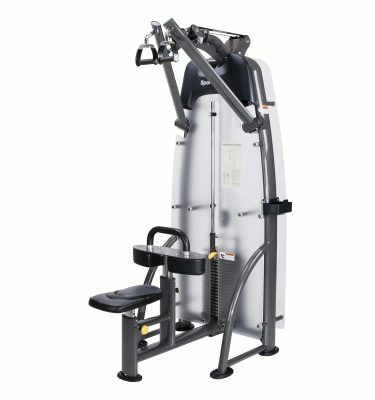 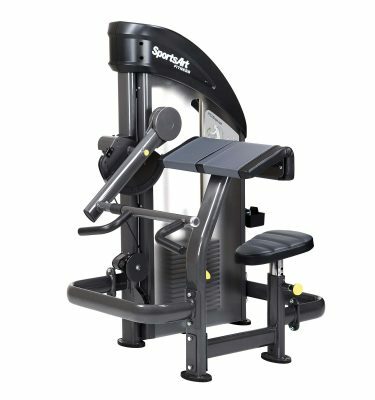 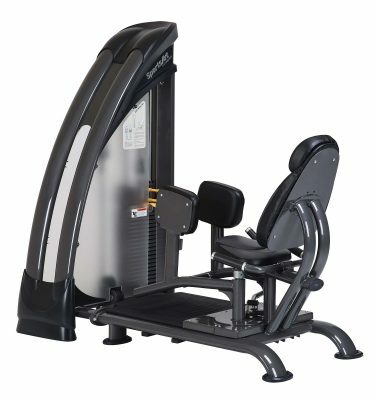 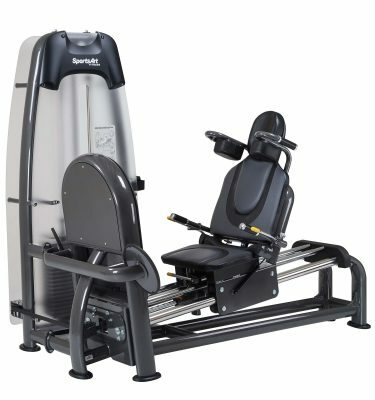 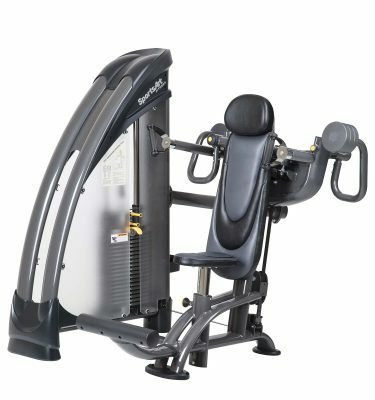 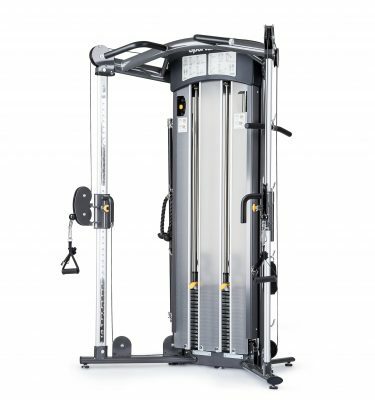 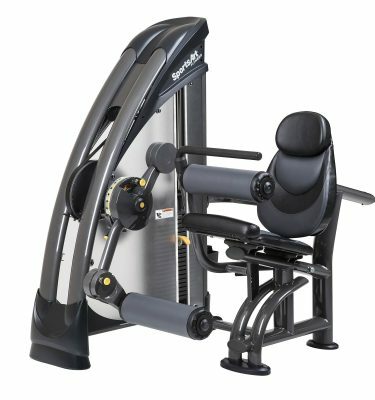 Our premium Status line equipment is designed to increase training balance and provide biomechanically accurate exercise, while our ergonomic Performance and Dual Function lines offer supreme performance at a competitive price. 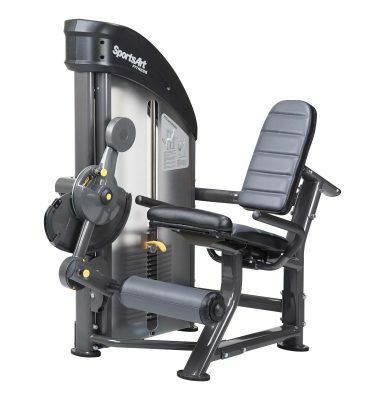 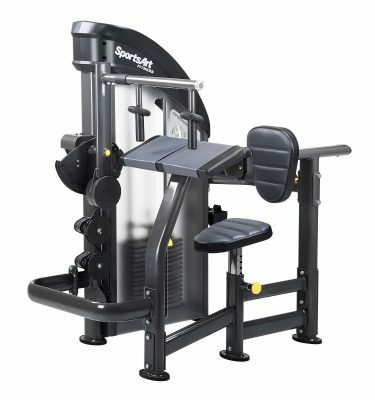 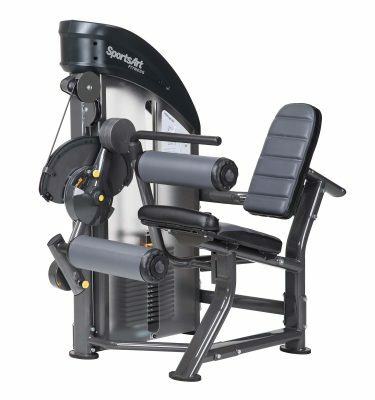 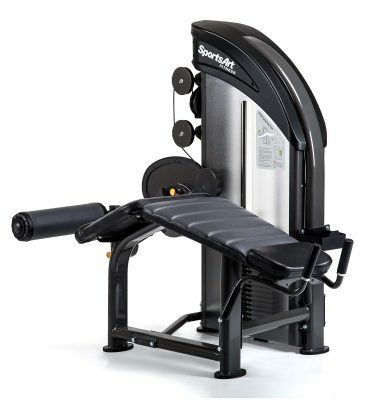 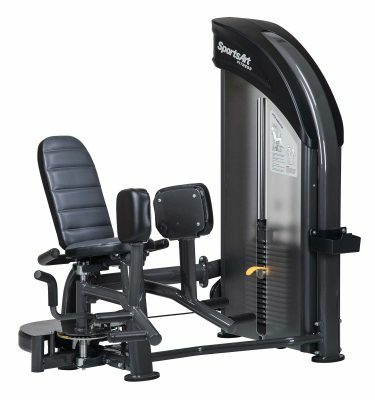 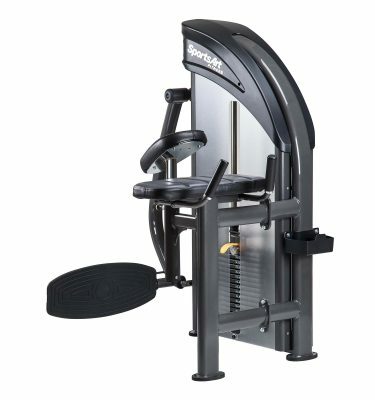 SportsArt’s plate loaded and free weight/bench products utilize proper biomechanics and durable construction to provide a robust and stable workout.